2012 Chester County Cupcake Clash! The First Annual Chester County Cupcake Clash is coming to Radley Run Country Club on Thursday, September 20. Bring your your family and friends, along with your sweet tooth, to this new showdown to determine the ultimate Chester County cupcake creator. 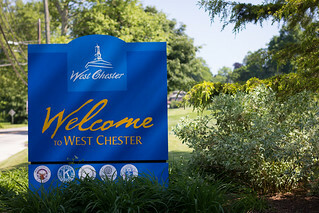 Event organizers Living in Chester County declared that this contest be judged in a true, unbiased fashion. A blind taste test will be conducted by people just like you during the event. 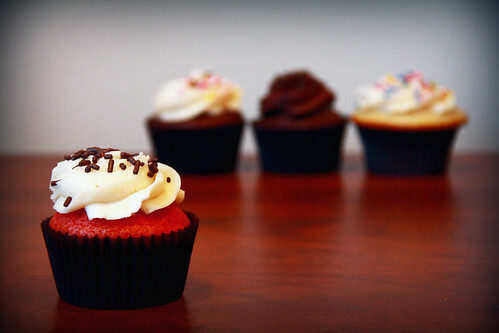 The Cupcake Clash will begin at 6:30 p.m., with tastings running from 7 to 8:30. The winner will be announced at 9! The contest is not limiting entries to registered cupcake companies alone, although they will be there to throw down as well. Proceeds will benefit the Bringing Hope Home (formerly known as Great Guys Group), an organization dedicated to supporting families battling cancer in our community through emotional and financial assistance by paying bills during their tough times. For more information on the event check out this great write-up WestChesterDish.com did on the event by clicking here. Pingback: Chester County Hootenanny Hoedown Event! « Kimberley Vassal Insurance Services, LTD.